Have you experienced a Cirque du Soleil show? It is an experience like no other. It is a visual feast and provides a multi sensory experience that is one of a kind. When I read that one of the original creators of Cirque du Soleil had created Cavalia, a show about the relationship between humans and horses, I just knew I had to experience it for myself. 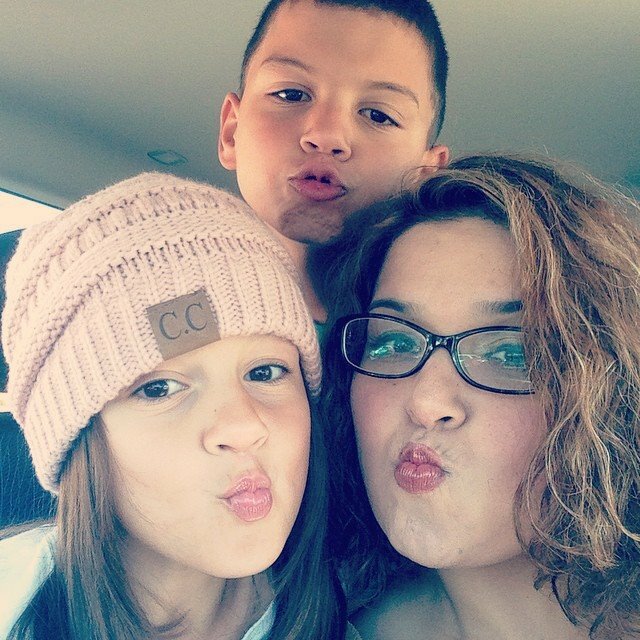 Last week I was able to head up to Burbank with my daughter and sisters to experience Cavalia. The show is set up under a big tent next to Downtown Burbank and very easy to get to. My five year old daughter almost couldn’t contain herself with excitement when she spotted the big tent. We were in for quite a treat. Cavalia features many of the same things that I love about Cirque shows. The live music was mesmerizing. The acrobatics were incredible. My daughter was absolutely in love with the aerialists. She called them ballet dancers in the sky. The show features dozens of beautiful horses and talented performers. I was glued to my seat the entire time and so was my five year old. I can’t rave enought about Cavalia. If you are looking for something special to do for Valentine’s Day, look no further. 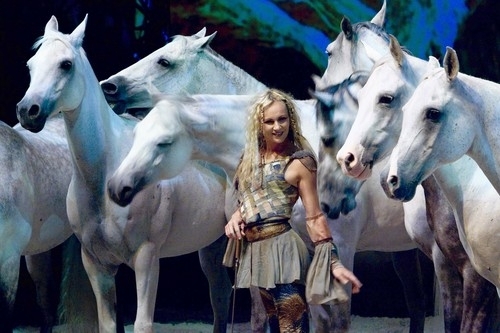 Cavalia is also a perfect special treat for the entire family. If your kiddos can sit through an entire movie at the theater, he or she will be able to enjoy the show. My suggestion if you are taking little ones is to try to catch an afternoon show on the weekends. The show runs until February 15th. Ticekts start at $39 with special pricing for the kiddos. For additional info head here. I was not compensated for this post. I was given complementary tickets to experience the show. 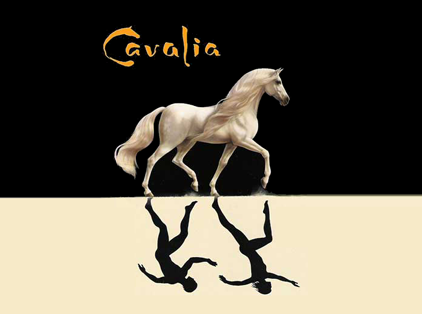 This entry was posted in Uncategorized and tagged Cavalia, Cavalia Burbank, cavalia family, Cavalia reviews. This looks like such a great show! My son would love it. Cavalia is a phenomenal show and the young horses are trained up from birth into it (and have been for decades now). I think the horses love their work as much as the humans do! This image you posted ranks also as one of my favorite images. When we went to see the show (here in California) I purchased a camisole with this image on it and I’ve worn it to threads!